Software services and consulting firm Accenture said that it was expanding the capabilities of its automation platform called myWizard to help enterprises accelerate their innovation cycle. The company has added artificial intelligence, automation, analytics and DevOps, through proprietary investments, technology enhancements and expanded ecosystem collaboration, it said in a statement on Monday. “Executing a comprehensive intelligent automation strategy can significantly improve an enterprise’s business performance by harnessing the power of AI, analytics, agile and DevOps. 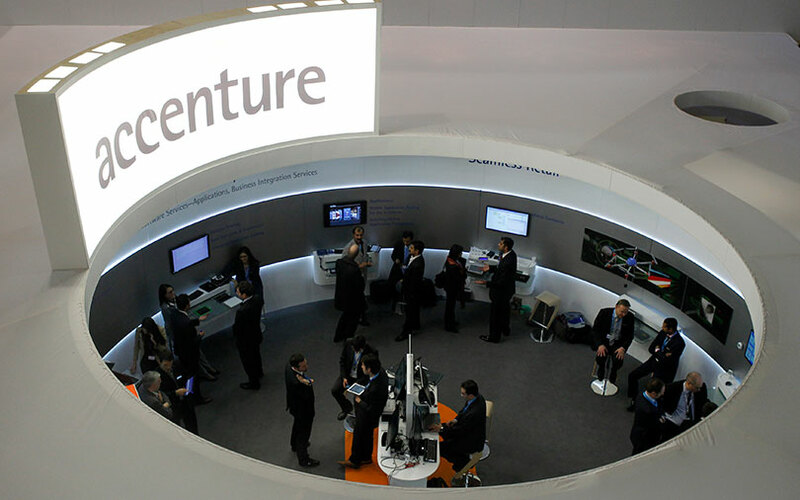 We have expanded the capabilities of Accenture myWizard so that clients can up their game through automation and data-centric decision-making,” said Bhaskar Ghosh, group chief executive, Accenture Technology Services. Ghosh added that myWizard can add intelligent automation and analytics into every step of a product lifecycle as it offers industry-specific bots that apply AI for different scenarios. “For instance, virtual advisor ‘Collette’ uses cognitive science, AI and user-centred design to help establish customers’ lifestyle and preferences and provide tailored mortgage advice. She helps companies stay compliant by providing mandated credit counseling at a fraction of the usual cost – up to 95% less,” Ghosh explained. The new capabilities also can help an organisation capture reliable data which are easily accessible, the company said. myWizard also integrates proprietary and third-party assets related to Agile and DevOps such as Agile Scrum Master and Accenture DevOps Platform to accelerate automation in new aspects of the application lifecycle and support continuous delivery. myWizard’s partner ecosystem includes solutions and tools from Amazon, Akamai, Automation Anywhere, Blue Prism, Google/ TensorFlow, IBM Technologies, Microsoft, ServiceNow, SOASTA, Splunk, and Tricentis among others. Additionally, Accenture said that myWizard will now be available in a service integration version, a micro-services architecture-based solution that can be deployed in a client environment, either on-premise or on the client’s private or public cloud.